...Including Large Corporations, Students and Home Users Of All Ages Have Saved Time & Money Because Of Our Product! GET BACK INTO WINDOWS NOW - GUARANTEED! Need To Get Back Into Windows? Password Pros Can Help You! This works even if you forgot or lost your Windows password. 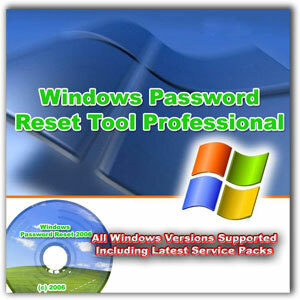 Our product can override, remove, reset or bypass any password, even the Administrator account! 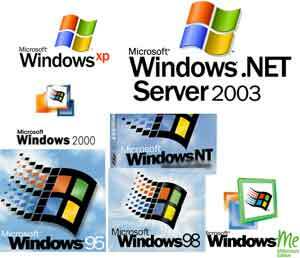 Works on all Windows versions including Windows XP (SP1 + SP2), Windows Server 2003, Windows 2000, Windows NT and even the new Windows Vista! Free Professional CD Burning Software included! Unlimited Use - Other Programs Only Give You One Chance - Use Ours For Your Boss, Friends, Family or other computers as much as you like, whenever you like! We are MCSE Microsoft Certified!